To verify sizing, use the detailed printable PDF to measure. (also at the size field on the product order page). 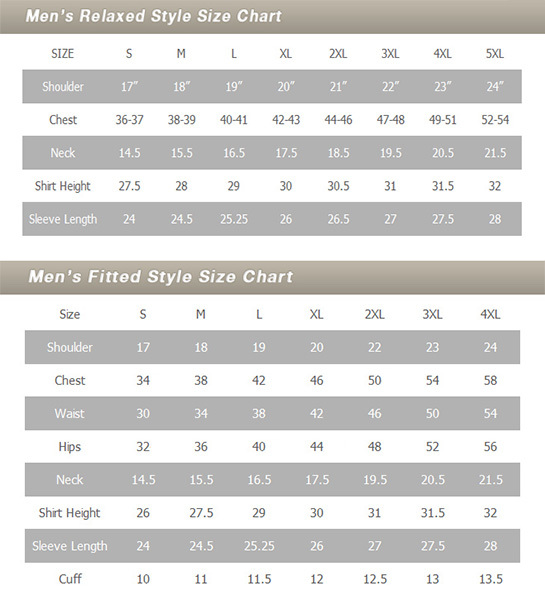 Only use tailored sizing if you are hard to fit. This generally means you are in between sizes or disproportional in body or parts of the body. See below for information. “Standard Waist” is the size you usually purchase/wear. Measure all the way around your waist where your pants usually site. DO NOT measure over clothing. Measure to the skin only. Enter inseam (please note, specifying your inseam follows the custom return policy in the FAQ’s). If you are tailoring, use the video below. 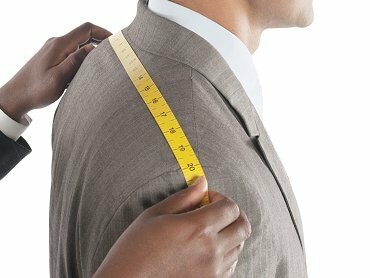 However, to assure accuracy, we recommend printing our PDF directions in conjunction with using a professional tailor to measure you. 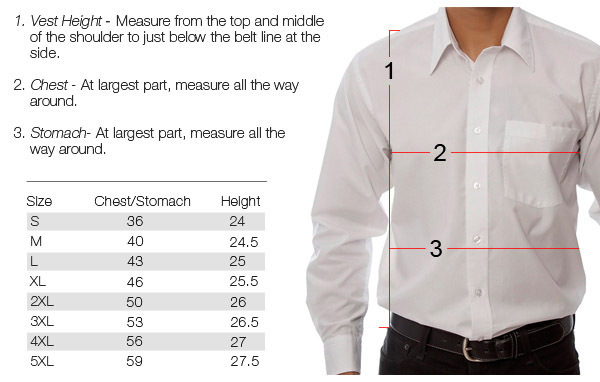 Whether measuring at home or using a tailor, print and use our PDF directions. You can use the Video, but the PDF is more accurate. Add 1 – 2 inches on any measurement for additional comfort or length if desired. For waist measurement do not measure over clothing. Measure to skin only. Whether measuring at home or using a tailor, print and use our PDF directions. Add 1-2 inches on any measurement for comfort if desired. Everything was great, and we received nothing but compliments for the shirts. Thanks so much for your help, we’ll send some photo’s as soon as we get something good.